All divisions of Inner Strength, Inc. are the practice and expertise of Ted J. Cibik, PhD, DMQ the company’s founder and executive director. 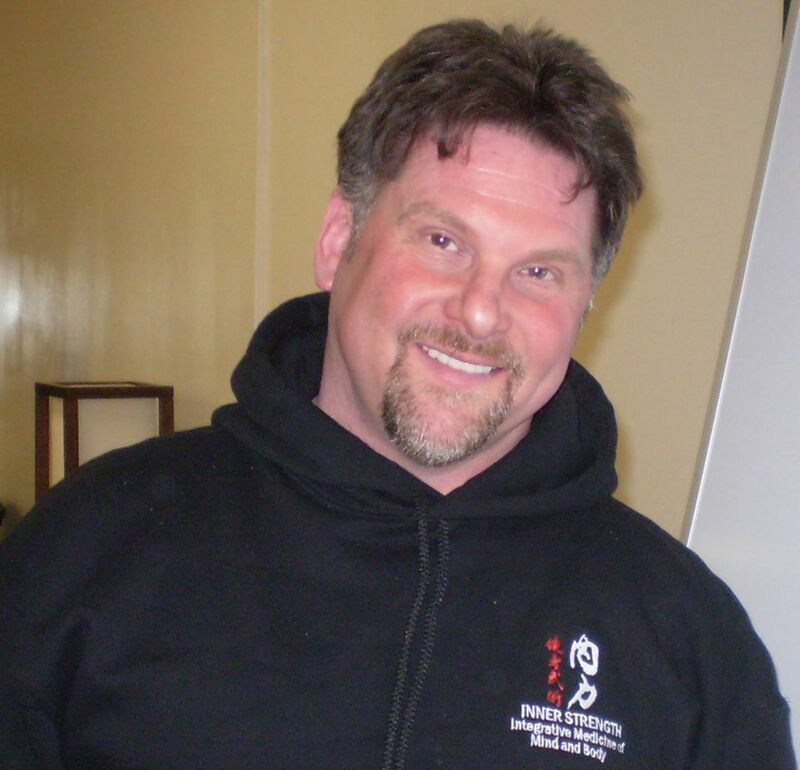 Dr. Cibik, has made health, healing and wellness his passion all his life, and his profession for many years. Ted Cibik’s interest in health and wellness techniques began at a very young age. Diagnosed at the young age of 4 with ‘incurable asthma’, young Ted was one of the 10 worst asthma cases that had ever been documented at this time. In order to control these attacks at a very young age, Ted began meditating at the age of 5 and later researched nutrition aspects and strictly controlled his diet. Martial arts training and weight lifting activities were a part of his wellness routine for building body strength and lung capacity. While the physicians predicted that he would not live to be an adult, Ted was able to not only survive their predictions, but go on to found his own business in health and wellness to help others. Inner Strength, Inc. began as a personal training and martial arts center under Ted’s personal guidance. Later it expanded to include a unique blend of Classical Chinese medicine, nutritional counseling, qigong exercise and medical/clinical qigong, and breathing/meditation therapies. 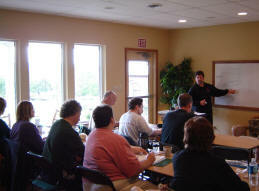 Dr. Cibik was also traveling offering corporate programming on health, stress management and wellness. The next phase of expansion was as an Education center to train the next generation in this unique blend of healing methods. Now a center for Medical/Clinical QiGong certification, Formless Taoism practice and a thriving clinic for those looking for whole health answers to their health challenges. Dr. Cibik focuses attention on each client, recognizing that every individual has different needs and solutions for health issues. He brings to the table is vast background, and takes the time with each patient to evaluate the whole being. Expertise in the Chinese therapies of QiGong, moxibustion, An Mo (visceral manipulation), Jing point therapy, Tui Na (muscle manipulation), Jie Gu (bone setting), herbology. Certification in Herbal Medicines from the Indiana University of Pennsylvania. Ongoing study of Classical Chinese medicine techniques with Dr. Jeffery Yuen. Articles featured in IDEA Personal Trainers, Qi magazine and others. 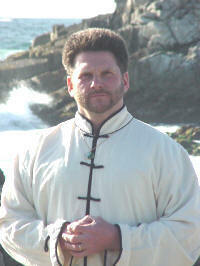 Our lead instructor for all medical QiGong courses is Ted J. Cibik, who teaches all classes personally. Dr. Cibik has the longest-running instructional and practical Medical QiGong Programs taught in English in North America. 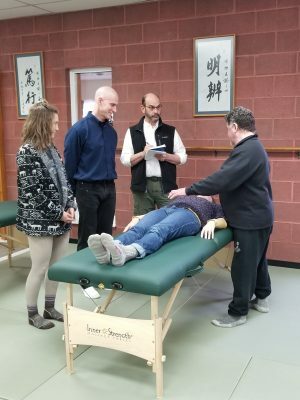 Dr. Cibik has treated patients continuously since 1999 using Medical QiGong and brings the experience of thousands of case scenarios to his classes. Dr. Cibik is a senior student of Jeffrey Yuen, and recently was awarded the title of Zhong Yi, or Chinese Physician, due to his exceptional understanding of Chinese medicine. He is also a disciple of the Taoist linage Yu Ching Huang Lao Pai, Yellow Emperor/Lao Tzu Sect. Like the famous Chinese physician Sun Si Miao, Dr. Cibik was sickly as a child, so his interest in medicine grew naturally. His pediatricians believed he would never live past the age of five. Through exercise, nutrition, and meditation he has lived the healing process all his life and now teaches willing students. Dr. Cibik’s knowledge and presentation style has been sought by hospitals, government agencies (including the National Institute of Health), and psychologists all over the United States for his insight into Chinese Medicine, Naturopathy, counselling and Medical QiGong. Dr Cibik is recognized by Taoist priests, Buddhist monks, medical doctors and PhD’s for his unique ability to communicate ideas from an Eastern perspective, to a western medical perspective and visa-versa. Raised in both Ch’an Buddhism and Christianity provides a unique balance and insight in his teachings. Dr. Cibik’s research and investigation into Energy Medicine has been acknowledged by top Energy Medicine researchers for his unique insights into it’s healing methods and various modalities of Chinese Medicine. He has lectured at traditional hospitals and has worked for the last 17 years with the American Lung Association as a facilitator and teacher to asthmatic children on methods for breathing more effectively. He is a frequent speaker at national conference and conventions, including the annual Taoist Gathering in San Francisco, The National Qigong Association (NQA) conferences, and IDEA. He is the professional track trainer for the NQA . He is the certification committee chair for the NQA, and is tireless in his devotion to the creation of Medical Qigong Practitioners who are of quality and able to represent this work in the world.